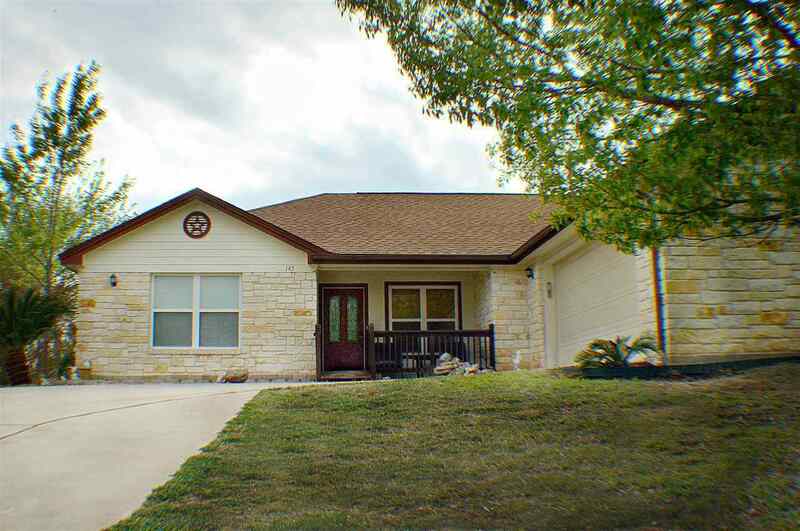 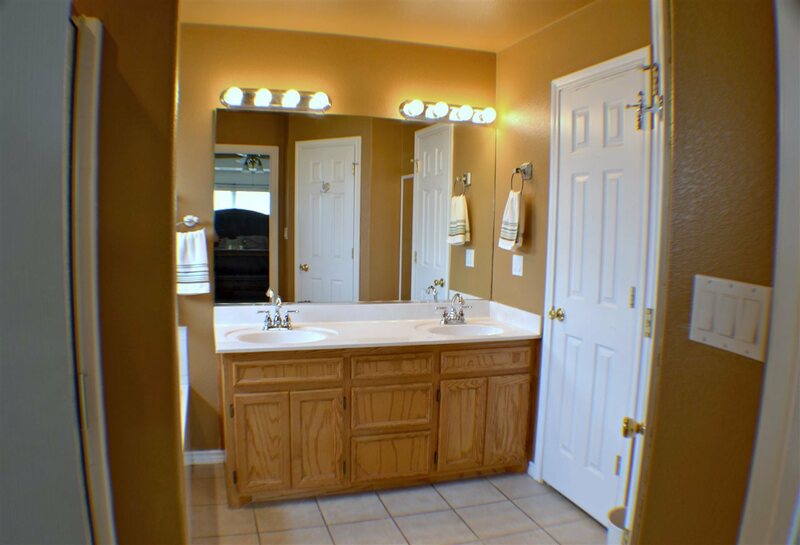 Charming 3/2/2 home located within Lakewood Forest III Subdivision. 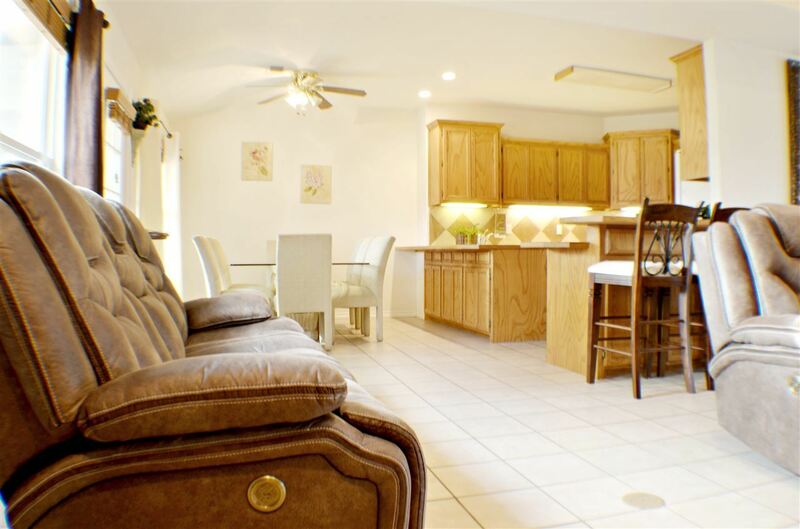 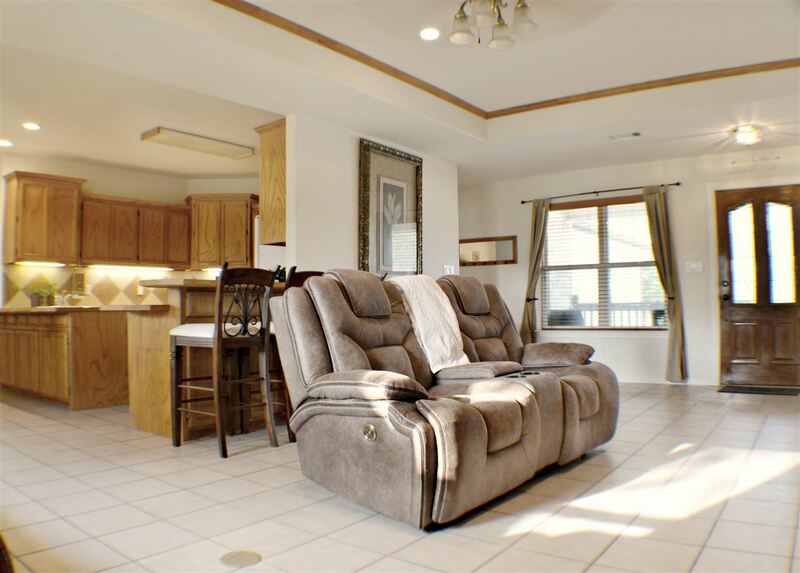 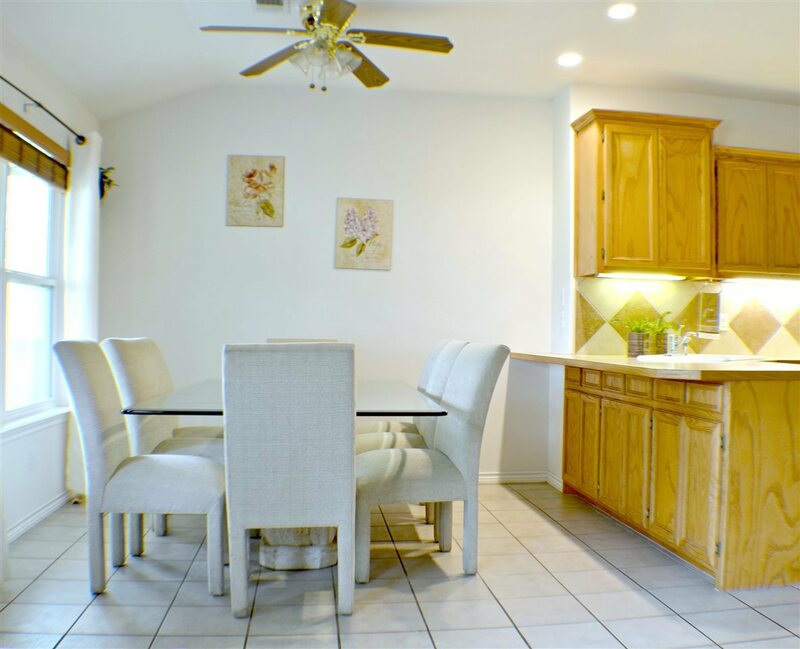 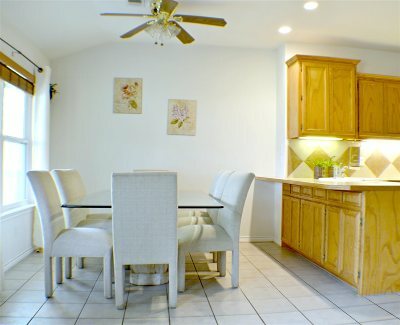 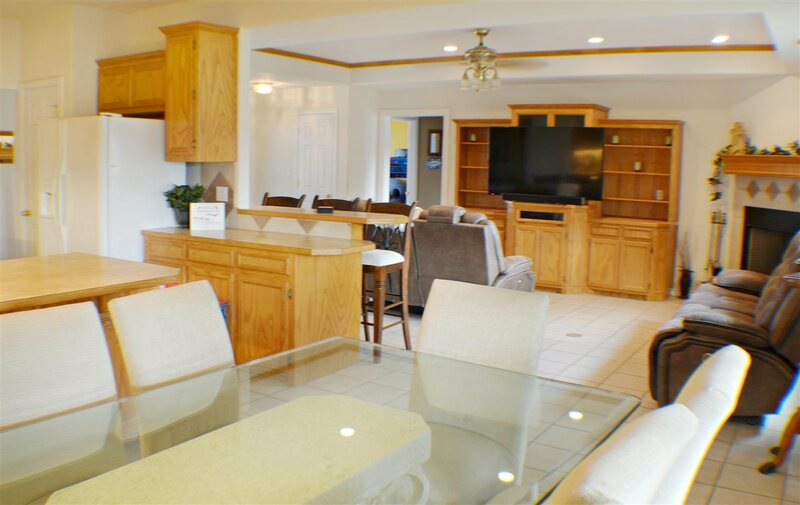 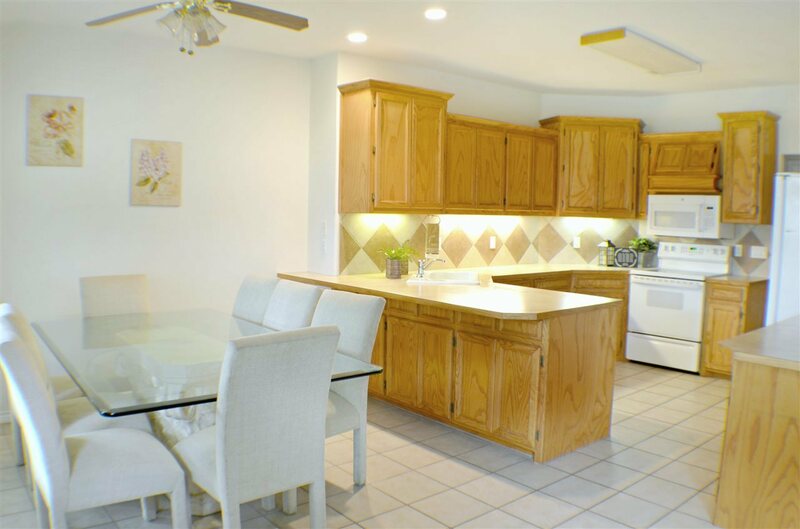 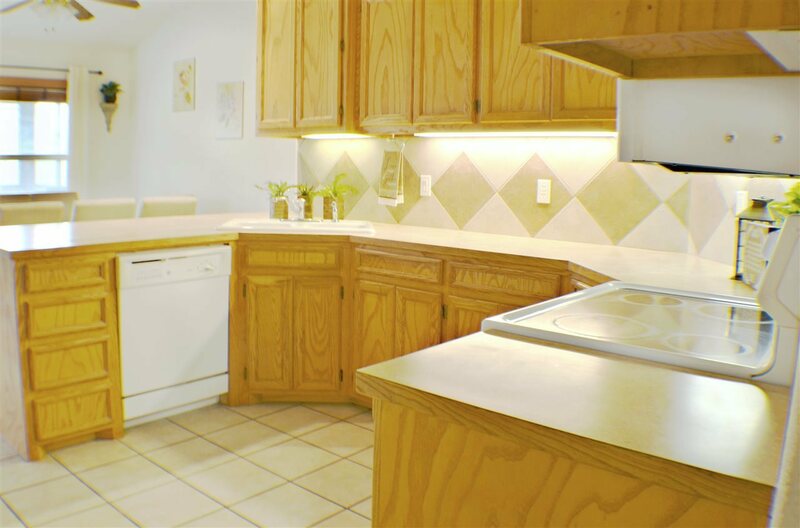 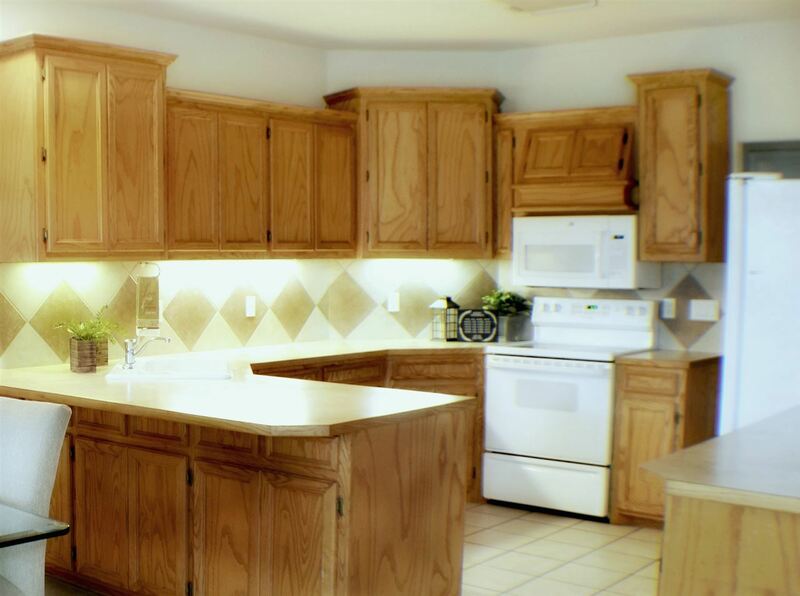 This home offers a split bedroom floor plan with an open living to dining arrangement and breakfast bar. 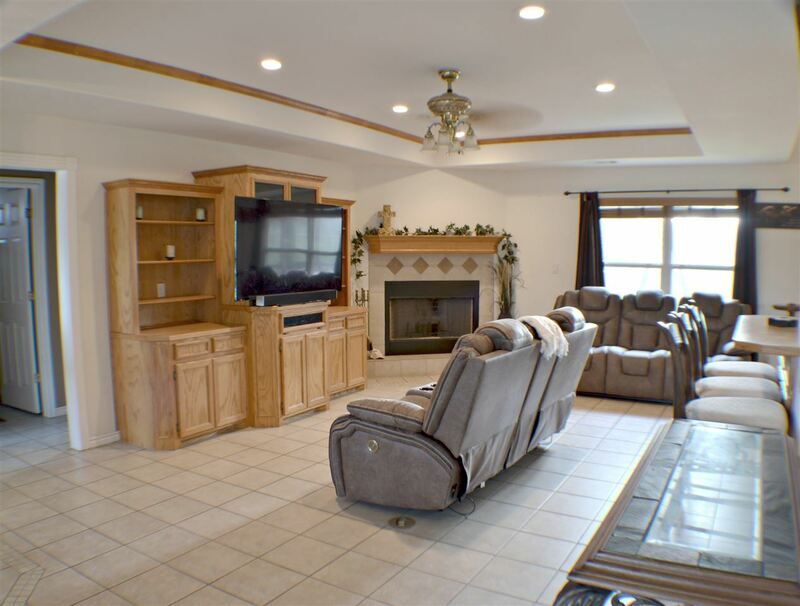 The living room is centered around a beautiful, built in, oak entertainment center situated beside a decorative fireplace, paired perfectly for those cozy evenings with family and/or friends and can be enjoyed over dinner. 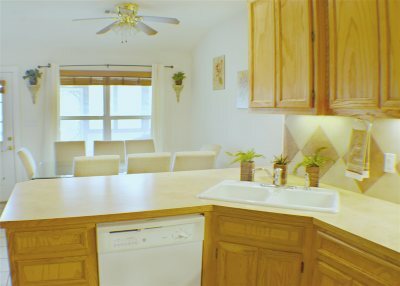 Large open kitchen provides plenty of storage and counter space with under cabinet lighting and a corner sink with a view looking out into the backyard. 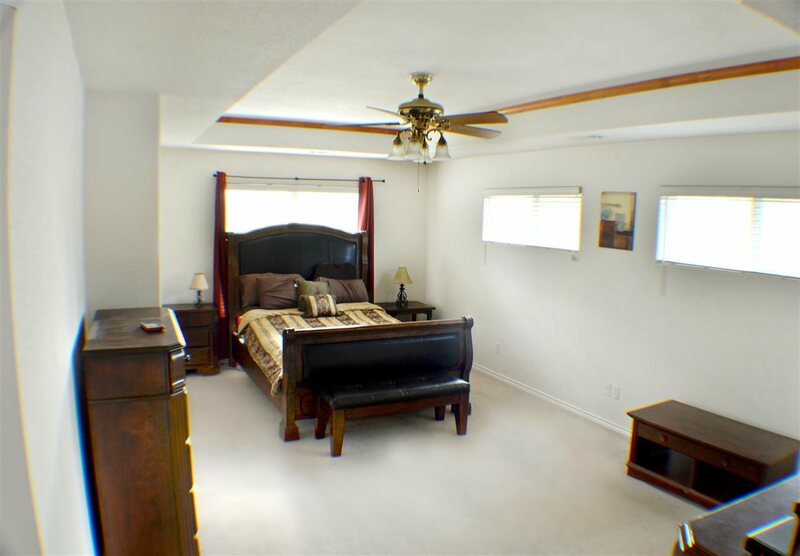 Large master bedroom features a tray ceiling design and master bath with dual vanity, separate shower, bathtub, and walk-in closet. 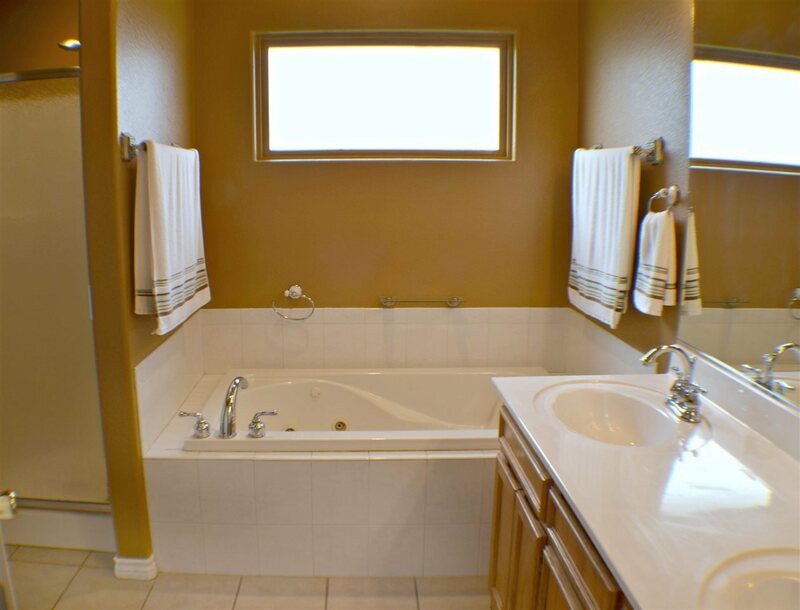 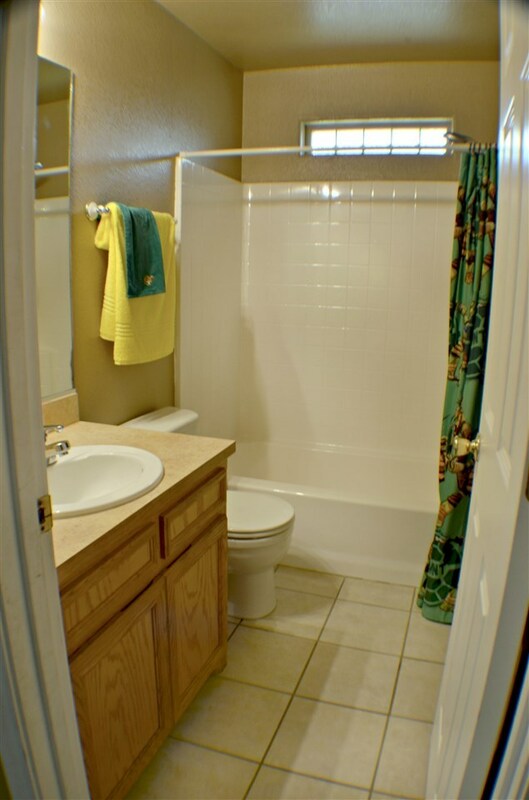 The two additional rooms on the other side of the home are separated by a shared, single vanity and shower/tub combined bathroom. 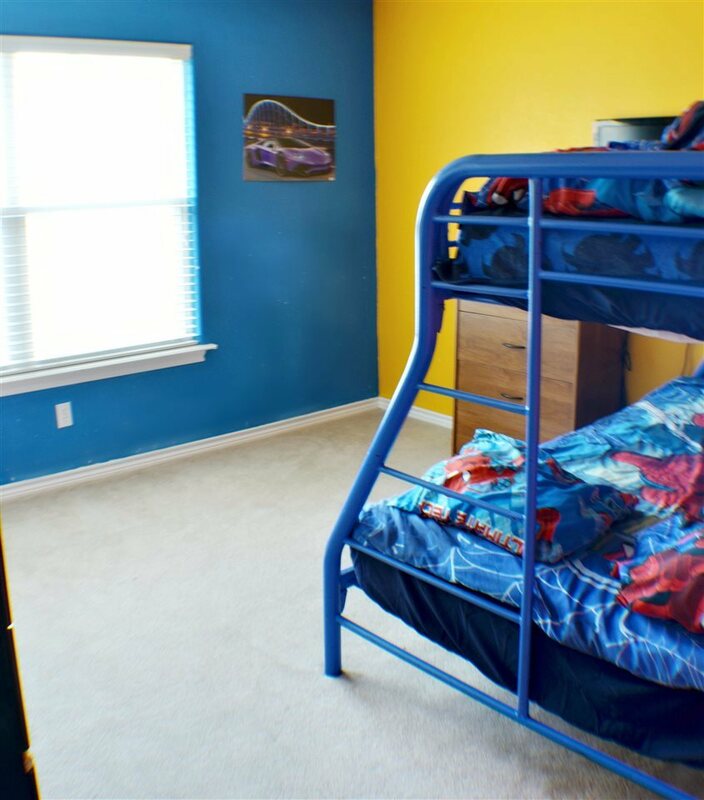 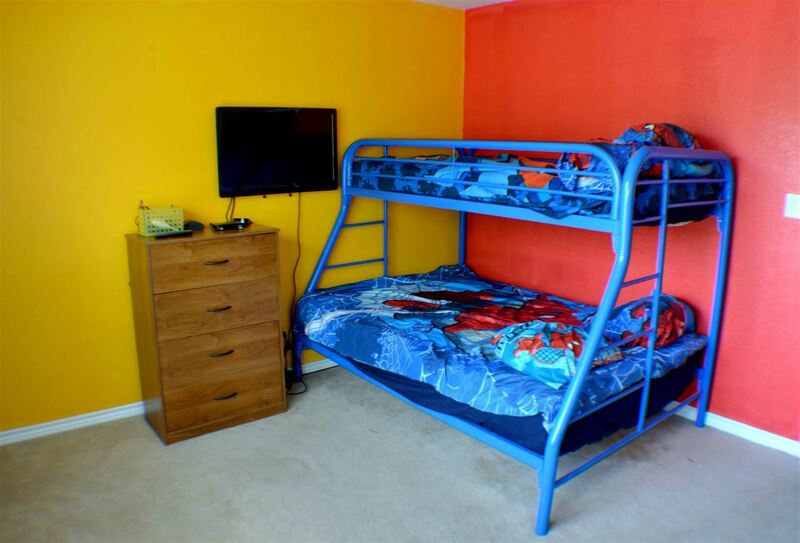 Rooms are spacious, great for children or guests. 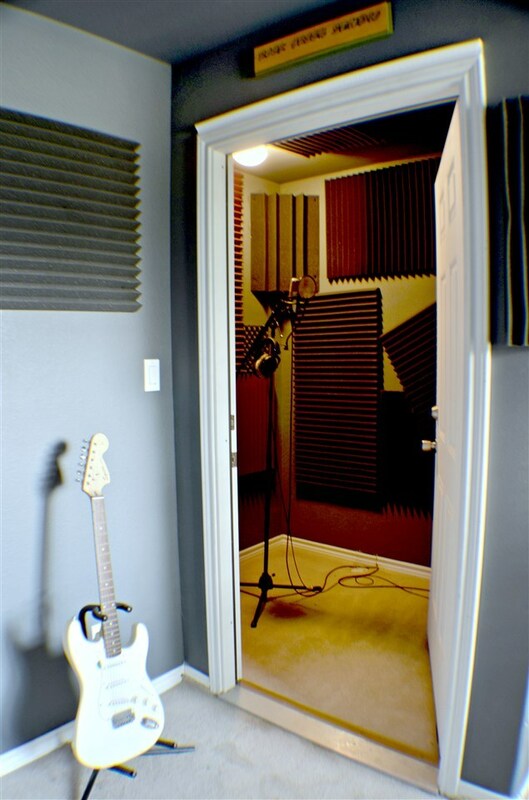 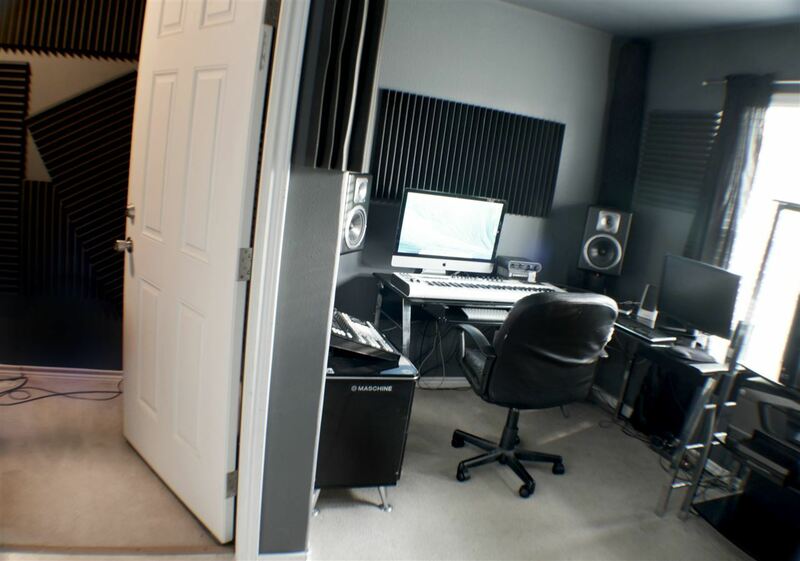 Third bedroom is currently set-up as a music studio with the closet converted into a sound-proof recording area. 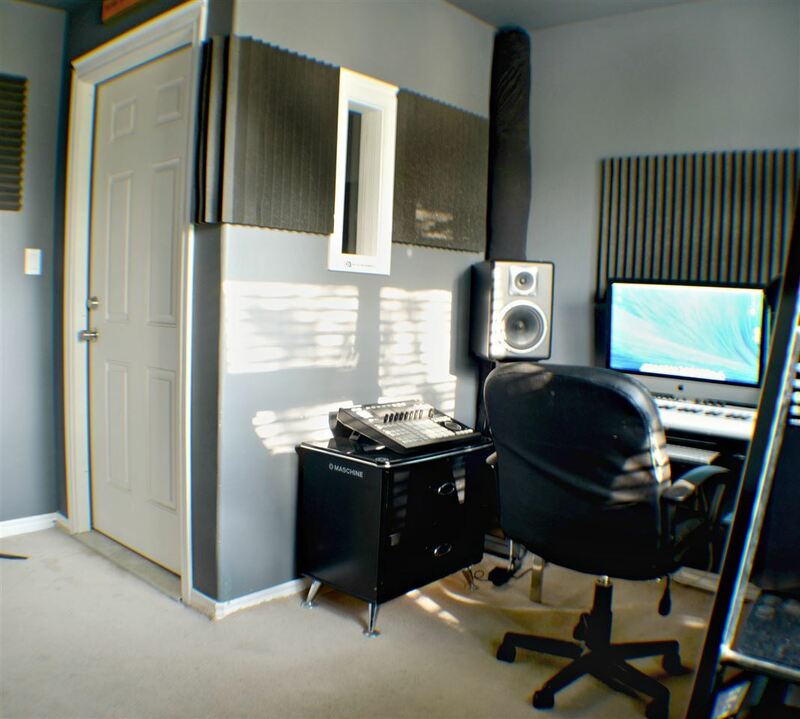 Great for all the music enthusiasts or can be easily transformed back into a third bedroom. The home features a screened in back patio that overlooks a play area. 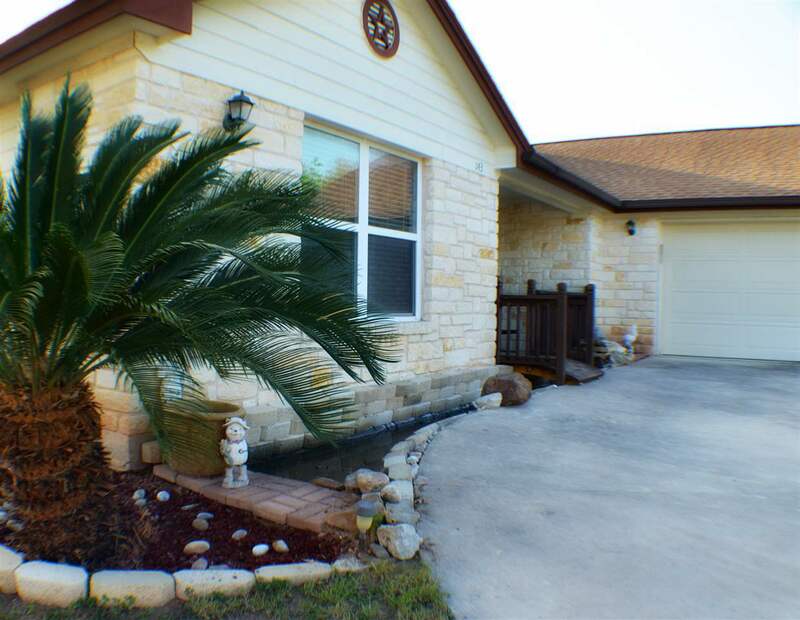 Landscaped at the front of the property with a water feature/pond and a sprinkler system in both front and back yards. 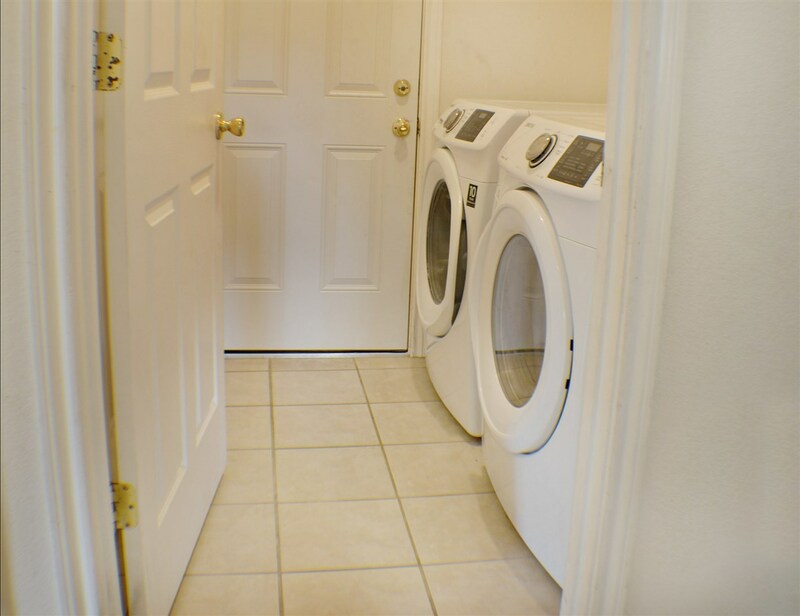 Easy access to Lake LBJ and POA park.